Longan honey is made by honey bees from the nectar of longan tree flowers in southern Asian. It is sweet in taste with strong fruit flavors and contains a wide range of fructose, glucose, vitamin complex and minerals. 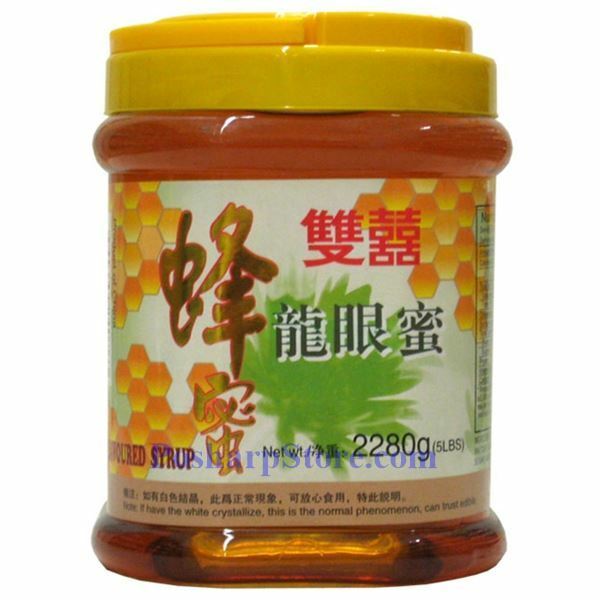 This honey has benefits of enhancing digestion, improving appetite and sleep quality, and rejuvenating immune system.